When you read as many police reports as we do, you see some pretty remarkable stuff. Here are a few recent happenings in the 'hood that we found "interesting." 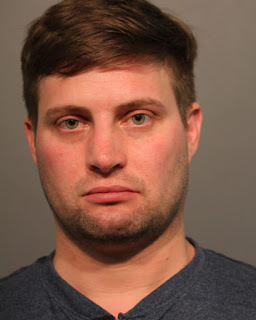 A 29-year-old East Side man is accused of brandishing a machete during a dust-up on the Wrigleyville bar strip last Sunday. Chicago police officers were on routine patrol when they allegedly saw Joe J Terrones holding a machete while engaged in a shouting match with two other men near Clark and Cornelia around 1:15AM. Terrones is charged with one count of unlawful use of a weapon, according to court records. The other two men fled the scene while Terrones was being arrested, police said. 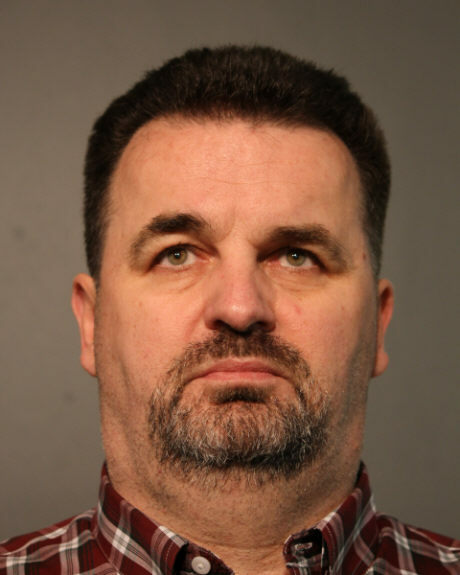 In retrospect, Marius A. Grama of Kankakee probably should have just followed the police officer’s simple request: Remove himself and his vehicle from the “police only” section of a parking garage that’s adjacent to the 19th district station at 850 W. Addison. According to police, they asked Grama “numerous times” to leave around 2PM on March 17. When he allegedly refused to comply, officers ordered him out of his car and arrested him. Things got messier when police allegedly found a 7-inch kitchen knife in his vehicle’s center console. Grama, 54, is charged with possession of a deadly weapon—and trespassing, of course. 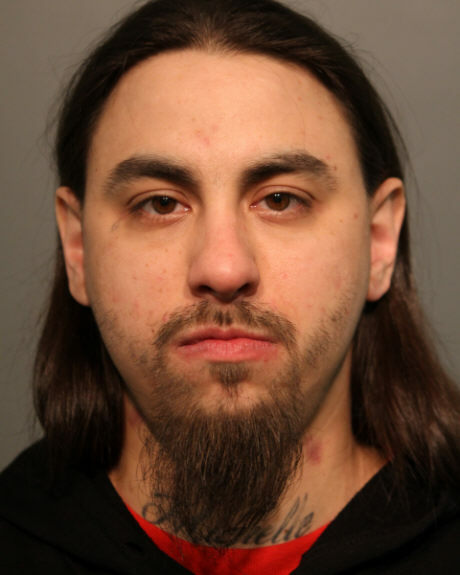 A 34-year-old Boystown resident is charged with resisting police, battery, and a noise violation after police were allegedly called to his apartment three times in one night for excessive video game noise. 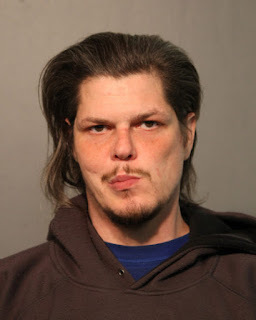 Around 11:30PM on Sunday, police told Colin DiBiase that—since it was their third visit—they were going to issue a citation for the video game noise emanating from his apartment in the 3700 block of N. Halsted. At that point, DiBiase yelled obscenities, pushed an officer, fled into his apartment, and then “attempted to defeat arrest," according to a police report. 33-year-old Johanne Jean of the 300 block of W. Diversey faces retail theft charges for allegedly attempting to steal three pounds of king crab legs from Treasure Island, 3460 N. Broadway, on March 20. Richard J. Lebherz of the 1700 block of N. Larrabee showed up for a court appearance at Belmont and Western on March 14. According to a police report, Lebherz and another party in the case were walking out of court when Lebherz allegedly yelled, “Hey, you coward! You think this is over? It isn’t. I’m going to f*** you up.” He is now charged with assault. It's a Boytown address that's famous for "hot times." But not quite like this. Police and firemen were called to Steamworks bathhouse, 3246 N. Halsted, at 3:25AM on March 15 after a small fire was reportedly set in “private room #307."